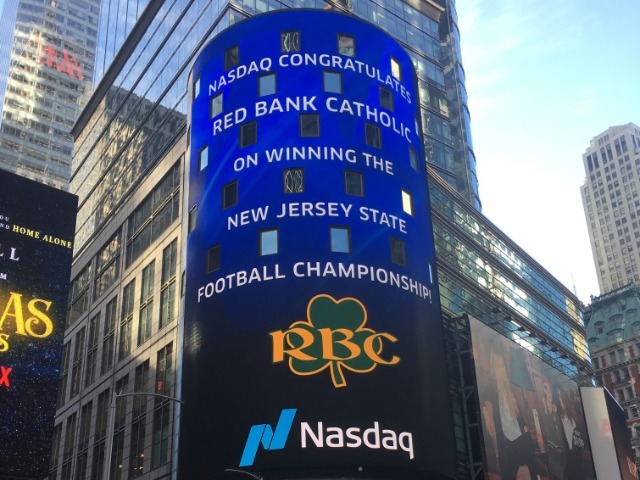 In recognition of their championship season, the RBC Football Team was honored on Wednesday December 5th in Times Square. 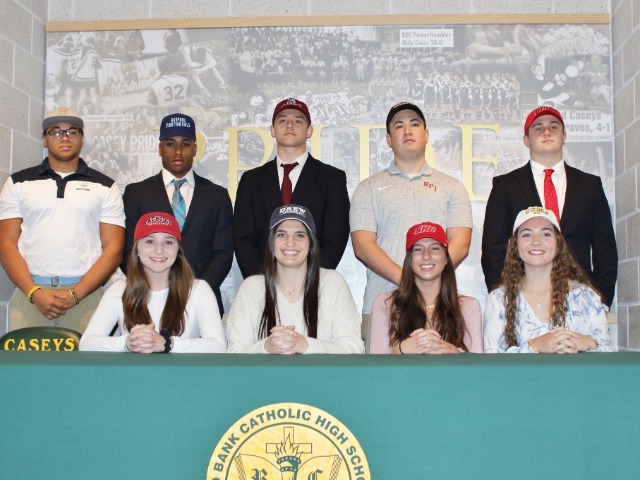 Their accomplishments were recognized at the 26th Annual Chuck Mound Big Time Football Awards Ceremony. 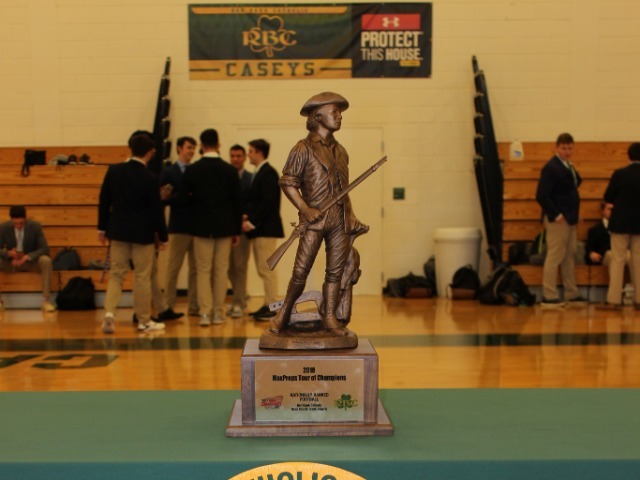 Afterwards, players and coaches walked the "Walk of Champions" through Times Square to the famous red bleachers commemorating their undefeated season. Congrats to all the players and coaching staff!